No 102, Jawahar street, Krishanmoorthy Nagar, Kodungaiyur, Chennai 600 118. Presenting Floor Cleaner bottle in different colours. Grab them for attraction exclusively at KWALITY PLAST. Toilet cleaner bottles available at KWALITY PLAST, CHENNAI. Grab them now soon. 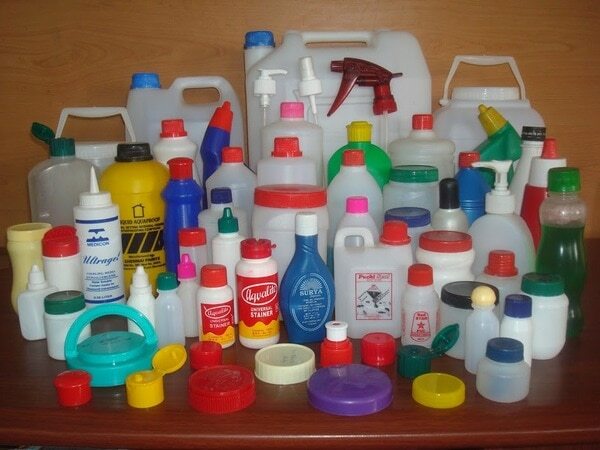 Plastic bottle manufacturer in CHENNAI. 13.1291921283518 80.259893505835 Kwality Plast No 102, Jawahar street, Krishanmoorthy Nagar, Kodungaiyur, Chennai 600 118.